So we finally have the much anticipated official announcement and press release! Williston, VT (February 3, 2014) — NBC SportsNetwork and Rally America, Inc. have reached an agreement to bring eight episodes of the 2014 Rally America National Championship to NBC viewers.Each one-hour show will be jointly produced by Rally America and Rage Productions and will showcase each of the National Championship events. In addition to top quality action sports coverage, episodes will feature personal stories of national and regional competitors as they battle to overcome obstacles in their race to the podium. This is rally racing action as you’ve never seen it before. See www.rally-america.com for a complete Rally America National Championship event schedule. NBC Sports has quickly moved into the forefront of motorsports coverage having recently signed a 10-year contract with NASCAR beginning in 2015. NBC Sports Network is also quickly adding various other motorsports programming opportunities rounding out their already impressive line up. 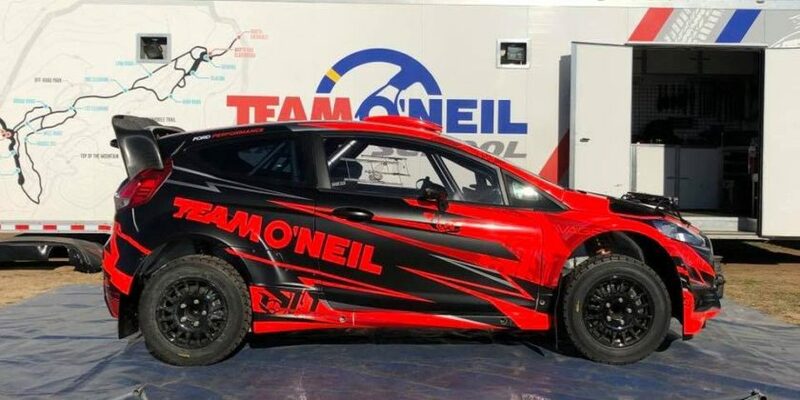 Rally America continues to attract top driving talent and extreme sports icons such as last year’s Rally America Champion David Higgins along with Ken Block, Travis Pastrana, Antoine L’Estage and a large group of up and coming competitors in every class. Follow the Rally America National Championship at www.rally-america.com and for more information, photos and videos as the season progresses. Based in Williston, VT, Rally America, Inc. sanctions the Rally America National Championship, which consists of eight national-level events in 2014 located at a variety of venues across the country, from Portland, Oregon to Newry, Maine. For more information regarding Rally America’s National Championship or the sport of performance rally, visit www.rally-america.com. 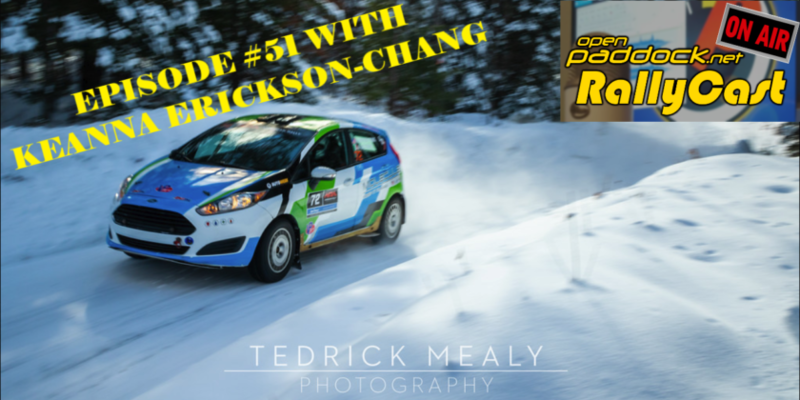 David Higgins Interviewed at 2014 Sno*Drift Rally. Subaru Rally Team USA at the 2014 Sno*Drift Rally. 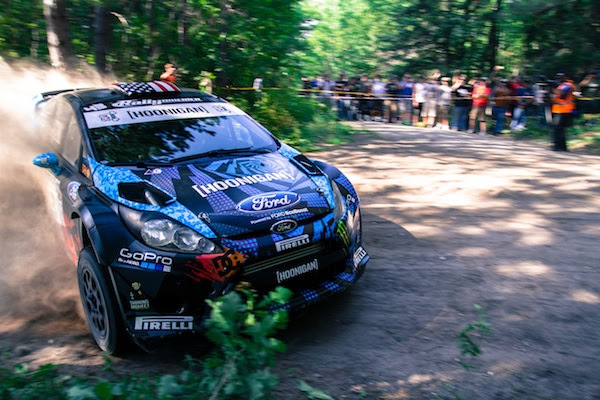 Hoonigan Racing’s Ken Block and Alex Gelsomino at the 2013 STPR Rally.